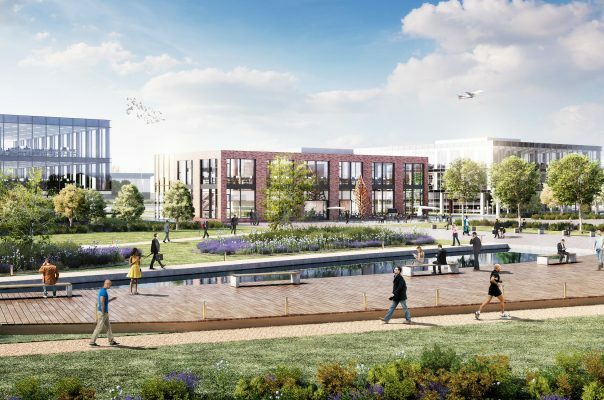 Two elements of our infrastructure led City Deal masterplan for Renfrewshire Council have been submitted for planning. 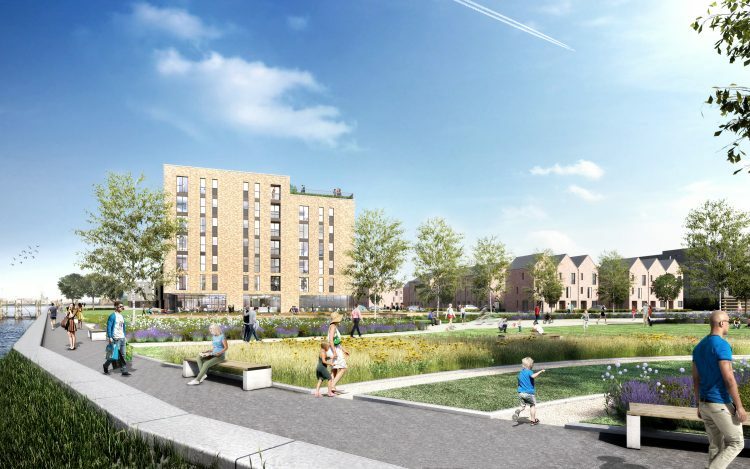 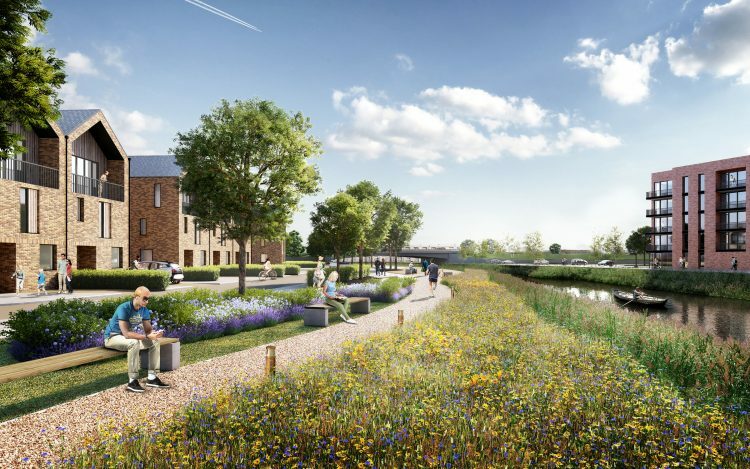 It is a major step forward for both Clyde Waterfront & Renfrew Riverside (CWRR) and Glasgow Airport Investment Area (GAIA) and follows extensive community consultation which found strong public support for the projects. The £90.7million CWRR project aims to regenerate the Clyde Waterfront as an attractive area supporting residential, industrial, business, retail and leisure opportunities. 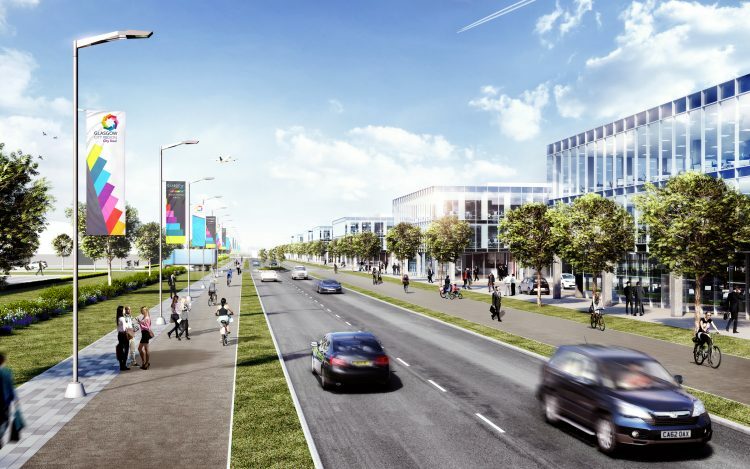 The £39.1million GAIA project would greatly improve transport connections across the region and create a world class business and commercial location in the heart of Renfrewshire, connected by air, sea and land. 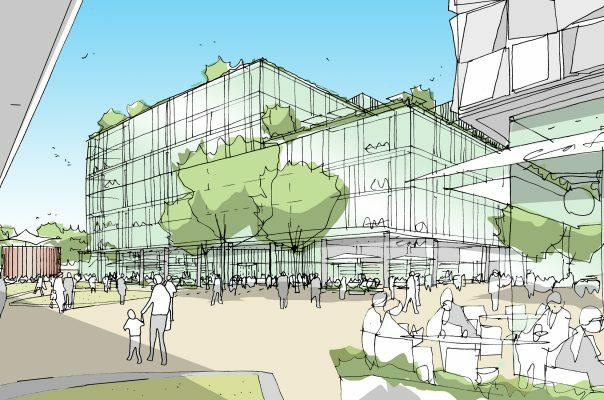 Please find full details for the planning applications here.